It's hard for Pinays to find the perfect moisturizer. Most girls hate it when the cream feels sticky, and they believe it even aggravates their pimples. Plus, it doesn't help that our country is hot and humid all-year long. They just straight up assume that using a moisturizer equates to a greasy complexion and end up skipping it in their routine. 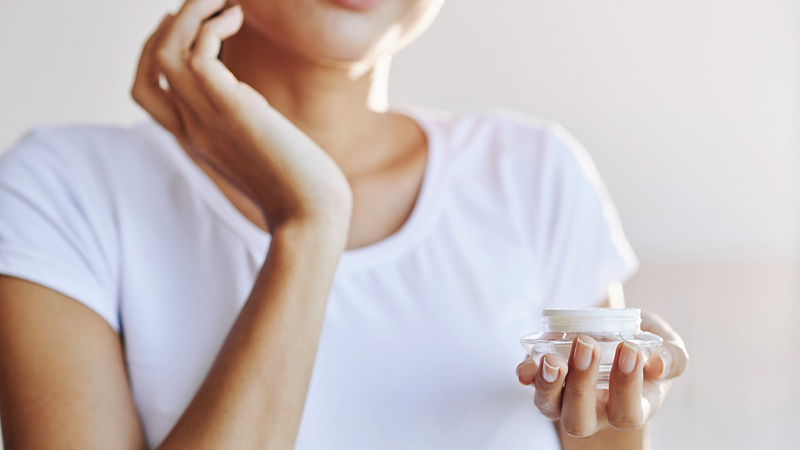 Unfortunately, forgetting about this step is giving your skin serious FOMO from these benefits: A good moisturizer hydrates the complexion, restores oil-moisture balance (which eventually prevents excessive sebum production), keeps your face + neck youthful, and improves skin resiliency. You just need to be extra careful in using the right one for your skin type. It can be used as a makeup base. 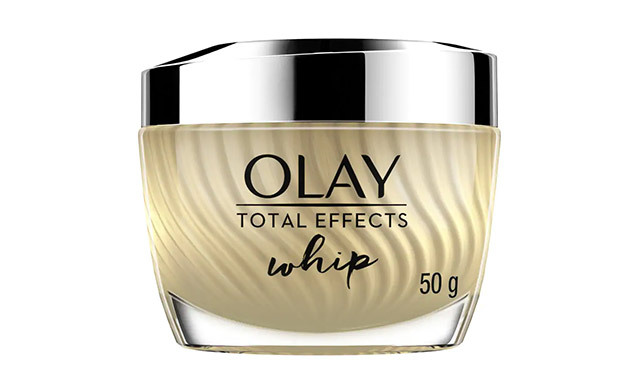 The Olay Total Effects Whip Moisturizer grants a shine-free finish, making it a good priming moisturizer for your foundation. It blurs large pores and fine lines. Its loaded with anti-oxidants and vitamins, which provides an instant plumping and hydrating effect, minimizing large pores and fine lines upon application. It has niacinamide which is responsible for fading dark spots and correcting skin discoloration. It nevers feels greasy and sticky. The unique cream-to-liquid formulation allows fast absorption, and its lightweight matte finish delivers a velvety-soft glow. This moisturizer is definitely great for all skin types, including oily skin! It can be your holy grail anti-aging moisturizer. The Olay Total Effects Whip Moisturizer has vitamin E and C, both powerful antioxidants that prevent environmental aggressors from accelerating skin aging. Olay Total Effects Whip Moisturizer retails for P1,999, and is available at Watsons. Other variants include Olay Regenerist Whip Moisturizer and Olay White Radiance Whip Moisturizer.